Digital pumping is ideal for most fluids, including viscous, shear-sensitive, corrosive and abrasive fluids, and those containing suspended solids. 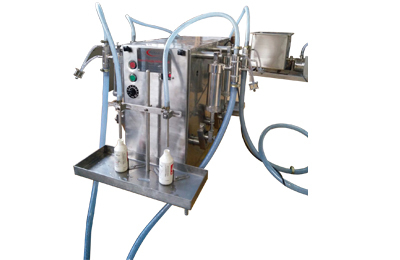 They are especially useful for pumping operations where hygiene is important. 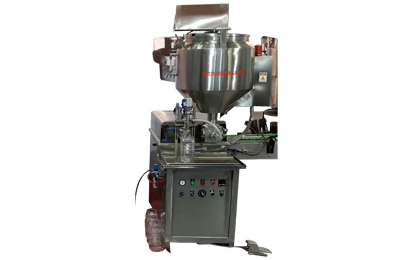 Semi Automatic Single Head Bottle Screw Capping Machine for Plastic Screw Cap. 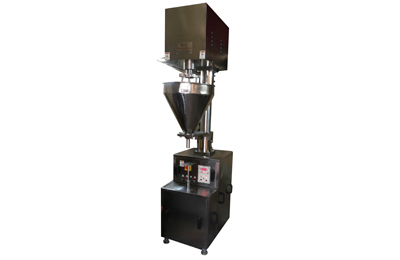 Machine is suitable for Round or other shape of Glass/Plastic/PET/HDPE or LDPE Bottles.the speed depends on the skill of operator as the loading and unloading is done manually. 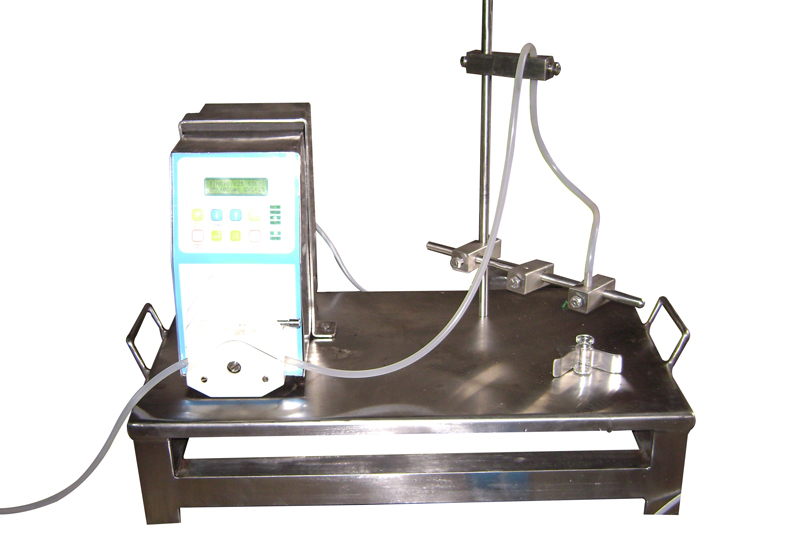 The operator puts the filled bottle on the machine manually. 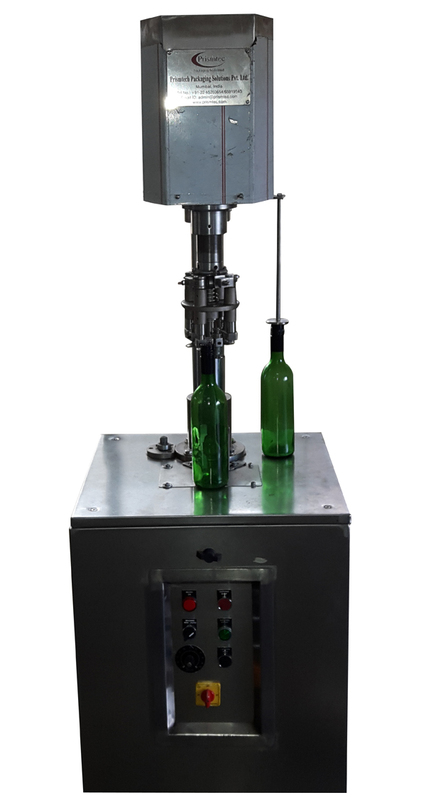 Then the descending rotary sealing heads come down and hold bottle’s neck with desired pressure. 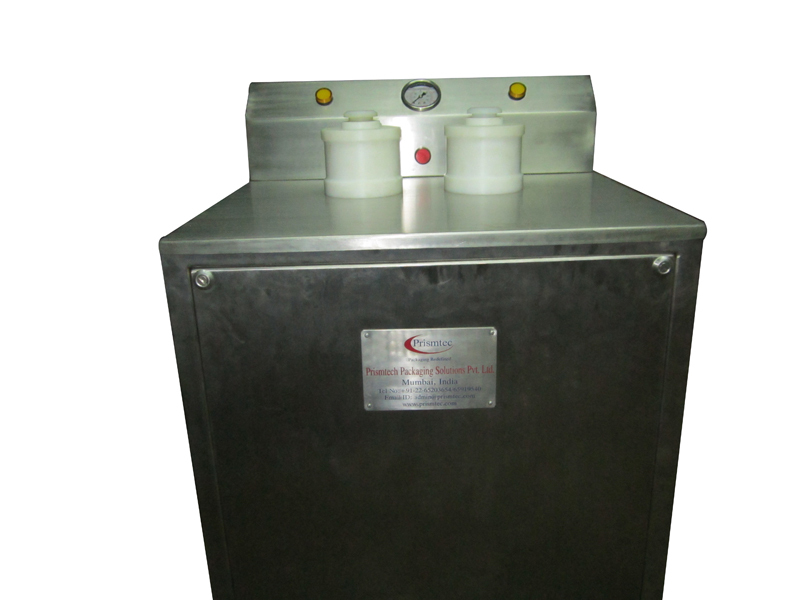 machine suitable for Round or other shape of Glass, Plastic, PET, LDPE, HDPE Bottles. 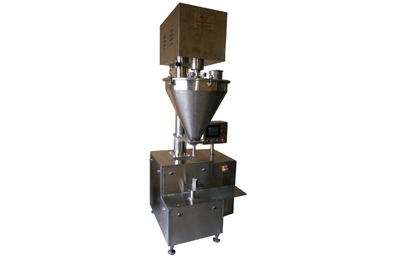 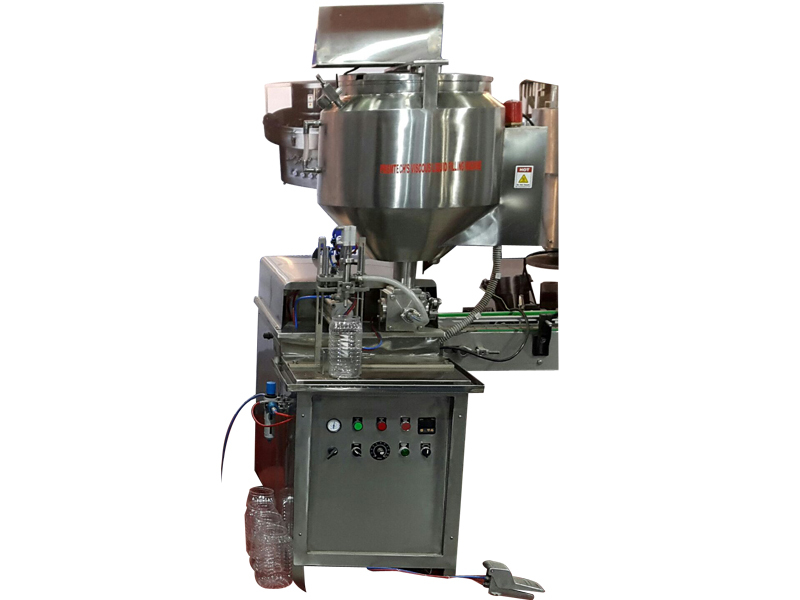 Semi automatic auger filler any type of dry powder filling e.g. 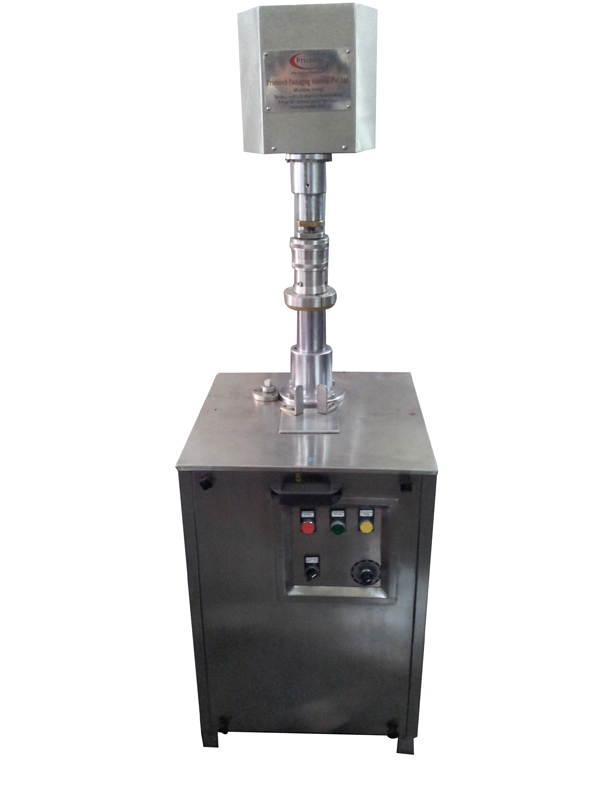 dry syrup, talcum , spices powder, flour etc, foot switch operated. 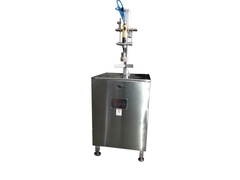 Air jet cleaning machine with SS pipe fabricated frame, SS side cover, air filters, 1 HP Vacuum Glover. 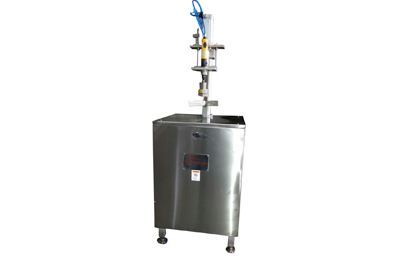 Semi Automatic Four Head Volumetric Linear Liquid Bottle Filling Machine, suitable for Bottles with maximum speed of 35-45Bottles per minute. 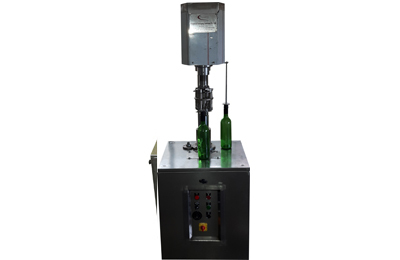 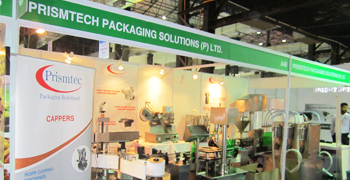 The output of Bottle Filling Machines depending on nature of Liquids, Bottle Diameter, Bottle Height, Bottle Neck Size and Fill Volume & depending upon manually loading & unloading. 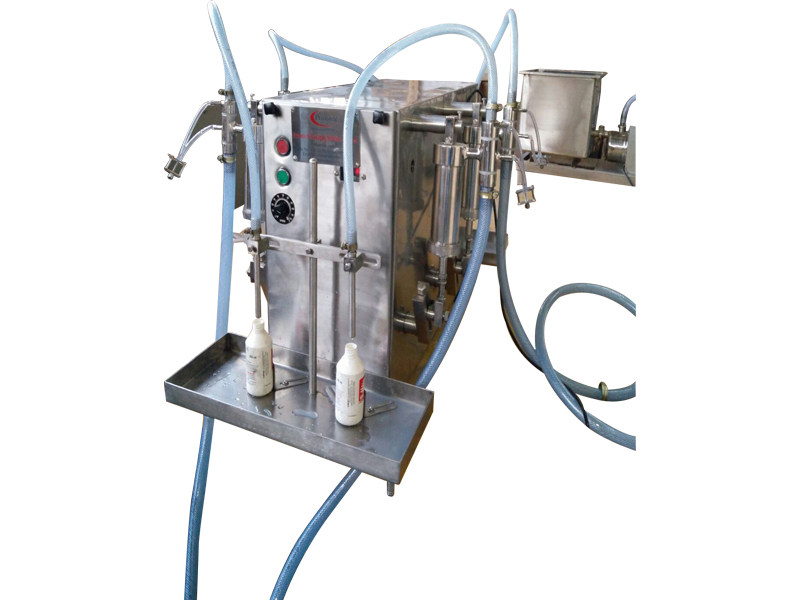 The operator puts the filled bottle on the machine manually. 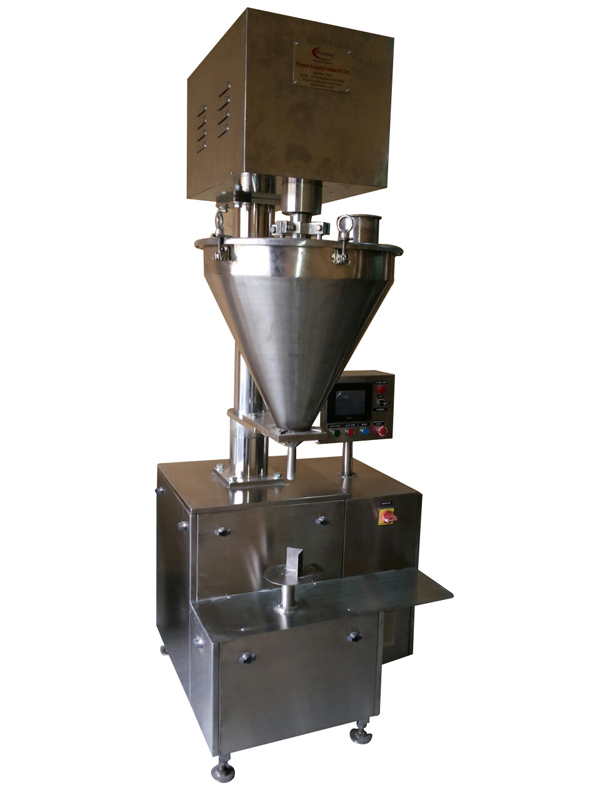 Then the descending heads come down press the cap. 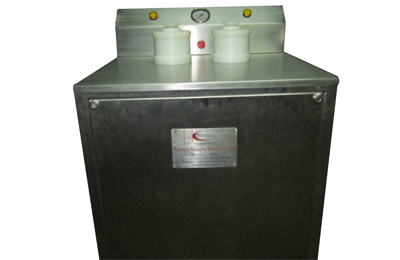 talcum , spices powder, flour etc, electronic clutch/break system with digital timer. 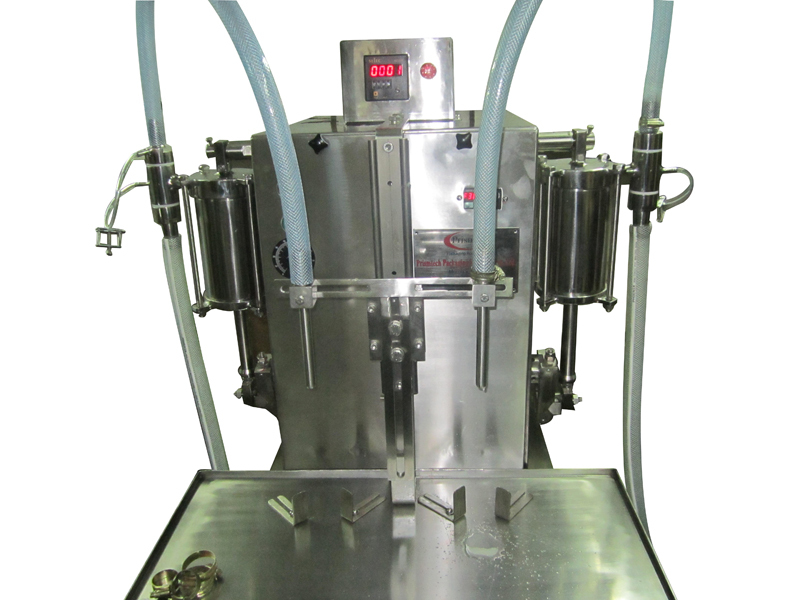 Semi Automatic two Head Volumetric Liquid Vial/Bottle Filling Machine, machine suitable for Round or Flat shape Bottles or Vials . 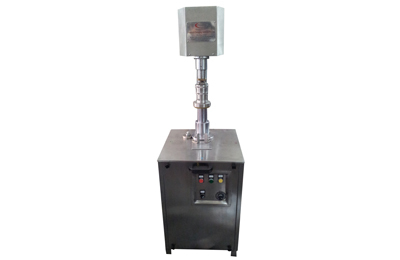 Machine construction in Stainless Steel finish with two Head Operation.